Our internationally recognised ISO 9001-2008 certification allows us to ensure that our manufacturing production is safe and effective. Wheysted supplements have been tested for banned substances by the world class sports anti-doping lab, LGC. Our procedures are audited four times each year to ensure that we maintain our services to the highest standards. 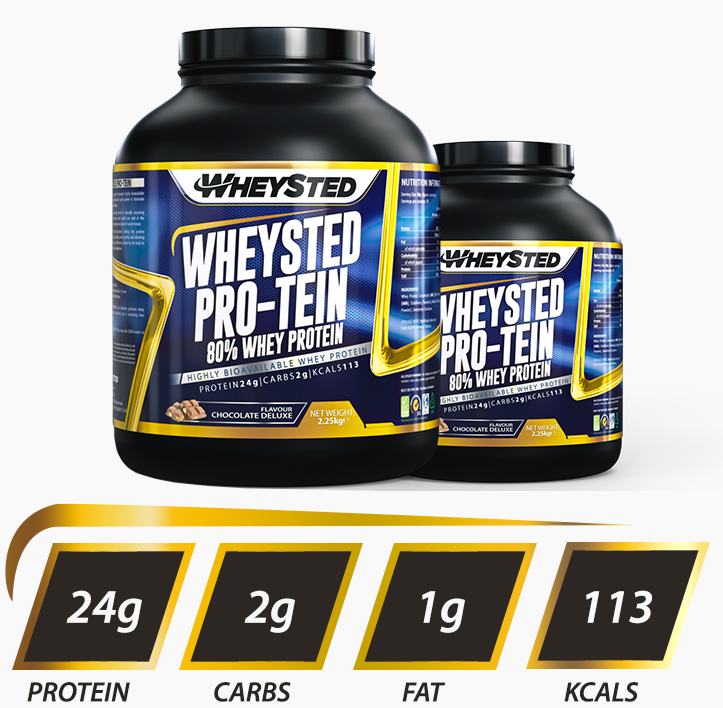 Please meet our bestselling product, WHEYSTED PRO-TEIN. We have been producing it for years, and its most important ingredient is whey protein concentrate. But only the premium grade stuff! 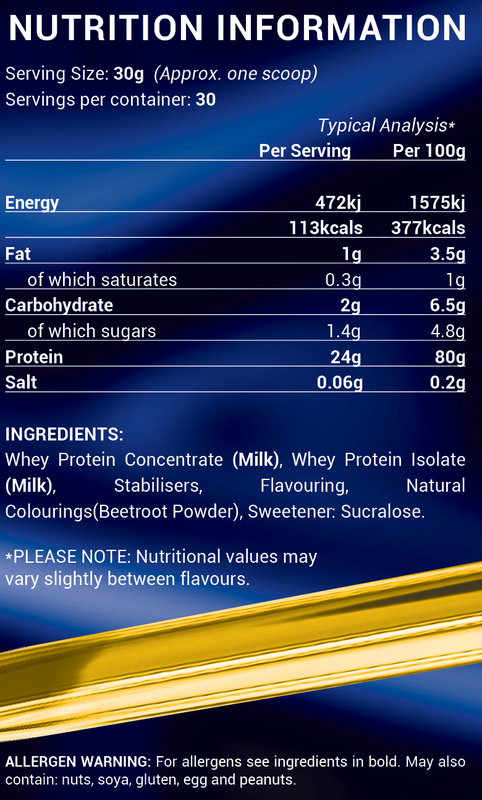 That is how we achieve a 80% protein content in this product, which is actually quite impressive. Feel free to look around, but the chances are slim you will find a better value for money. 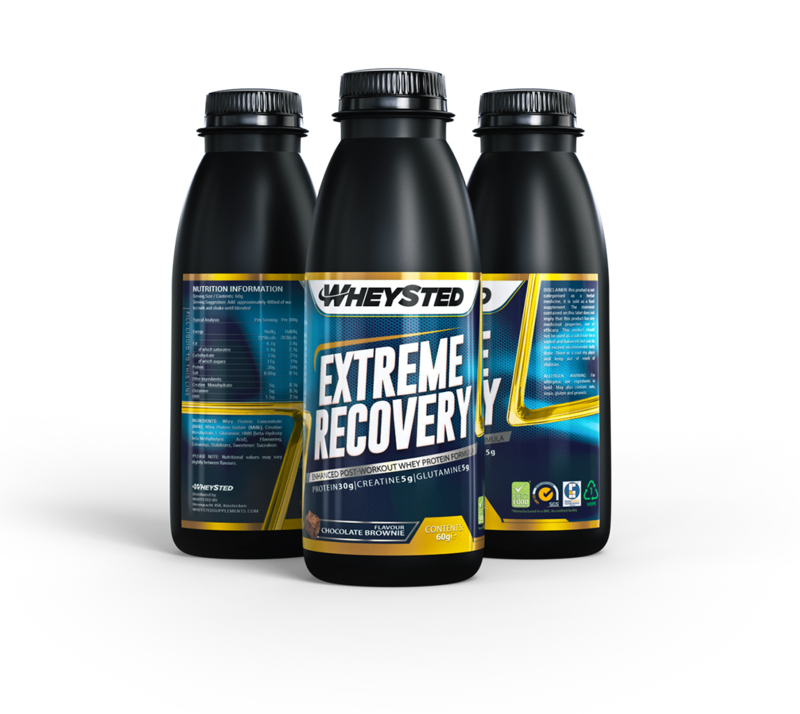 WHEYSTED PRO-TEIN provides all the protein you need as an active sporter and it comes from vegetarian sweet cheese, providing the necessary amino acids (both the essential and the non-essential kind). 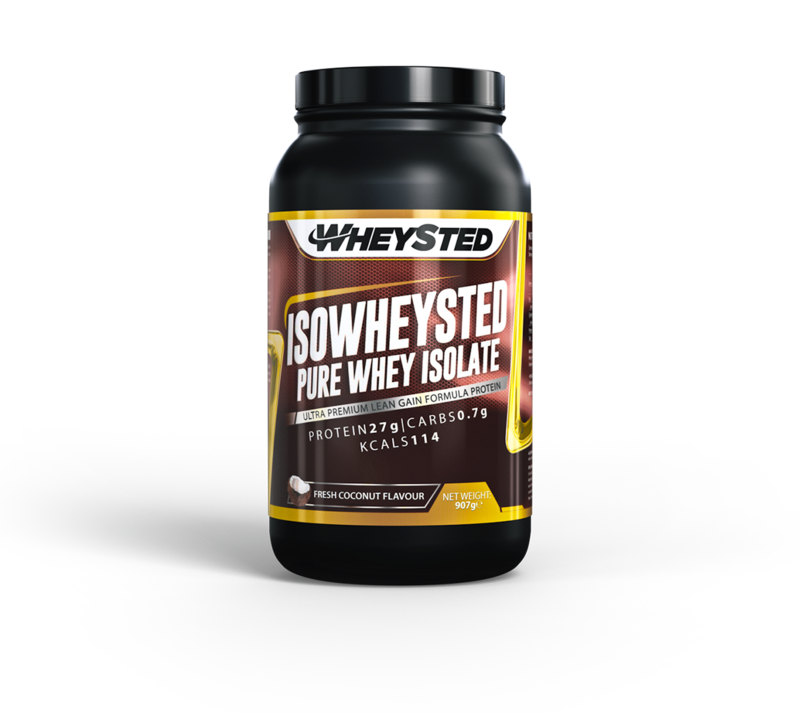 WHEYSTED acquires this premium ingredient directly from one of the leading whey protein manufacturers in the world. 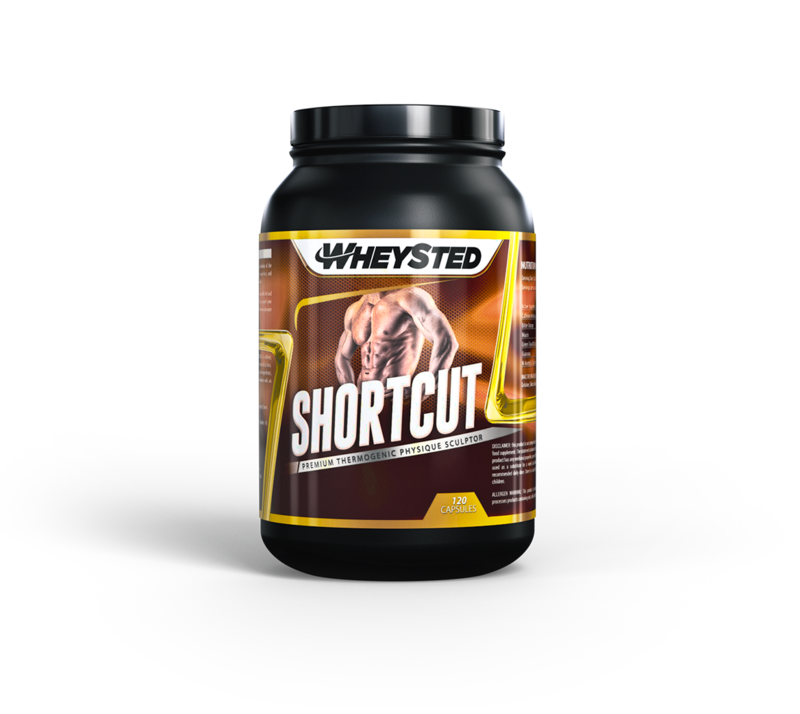 We produce WHEYSTED PRO-TEIN using a technology called ‘membrane filtration’. Subsequently, the semi-manufactured product is dried at low temperature and pressure, to make sure the product does not lose its natural nutritional value. It also helps to concentrate and separate the protein. 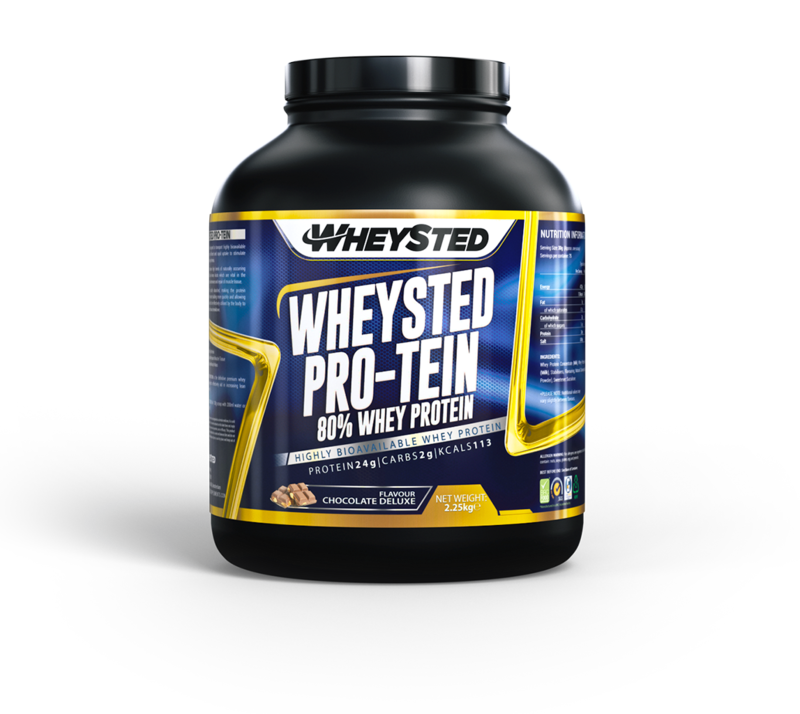 WHEYSTED PRO-TEIN is THE premium quality whey protein powder – and the taste is great, too! In fact, it even comes in two flavors, both equally delicious: Chocolate and Strawberry. You should really try for yourself, find out which flavor is your favorite! WHY SHOULD I TAKE EXTRA PROTEIN? Everyone who has been on a diet to gain more muscle mass knows how hard it is to maximize the protein intake using a diet with ‘normal’ meals. To meet your daily goals, it is important to use supplements. These products will help you to lift your protein intake to the right level, providing necessary muscle maintenance. Our products are designed to help you recover and to maximize the effects of your training. After all, you want to keep pushing your performance to new levels! Among our clients are body builders, athletes and workout pro’s. Both male and female sports lovers use our products. Are you on a restricted number of calories? Don’t worry – WHEYSTED PRO-TEIN is suitable for you too. *Please note that the labelling on this product is provided in English as a minimum. Dutch or any other language may also be present on a product by product basis. © 2017 All rights reserved - WHEYSTED BV These statements have not been evaluated by the Food and Drug Administration.